DUI and Traffic Lawyer - Narrows, VA Warren & Scheid, P.C. Are you facing an alcohol-related criminal charge? 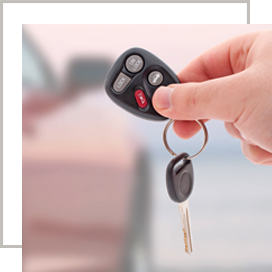 Did you get a reckless driving charge and need to understand your options? If so, call the experienced team at Warren & Scheid before you do anything else. We have aggressive and experienced attorneys who will protect your rights and guide you through all the options available for resolution. 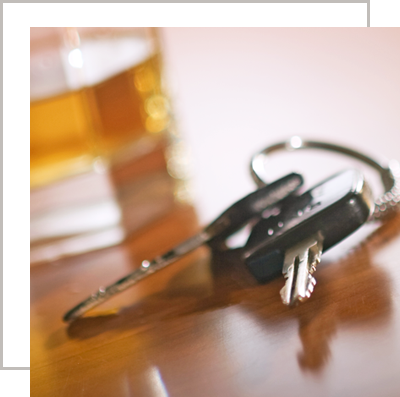 Warren & Scheid’s DUI and Traffic lawyers are just one call away from being on your side. Contact us at (540) 726-2357. Each of our attorneys is respected in the local legal community as passionate and aggressive advocates on behalf of our clients. Do not fight your case alone. 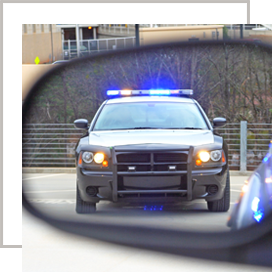 We have the experience to help you with all your DUI and traffic offense needs. The consequences of a DUI conviction can be severe—even for a first offense. If you plead guilty or if you are convicted at trial, you will face suspension of your driver’s license, fines, costly classes, and even the possibility of jail time. Other potential consequences include higher insurance rates and the loss of your clean criminal record, which can negatively affect career and higher education opportunities. In almost all cases, it is worthwhile to have an attorney review your DUI charge. Depending on the circumstances of the arrest, it may be possible to defeat the charge altogether or win a not-guilty verdict at trial. At the very least, it may be possible to negotiate down the consequences of the DUI. Why Fight a Traffic Charge? Reckless driving in Virginia is a class 1 misdemeanor, which can include up to 12 months in jail, license suspension, and hefty fines. Understanding your options when you are charged with reckless driving, or any other traffic offense, is key to relieving stress and making a good choice. Going to court alone and just accepting the punishment is rarely the best option. Our firm offers competent and zealous representation to get you the best result possible. From speaking with the police officer that contacted you, to negotiating a resolution with the Commonwealth, we are here to help you with all your traffic offense needs.